Helmet torch HL 11 EX for the zone 0 (all gases). 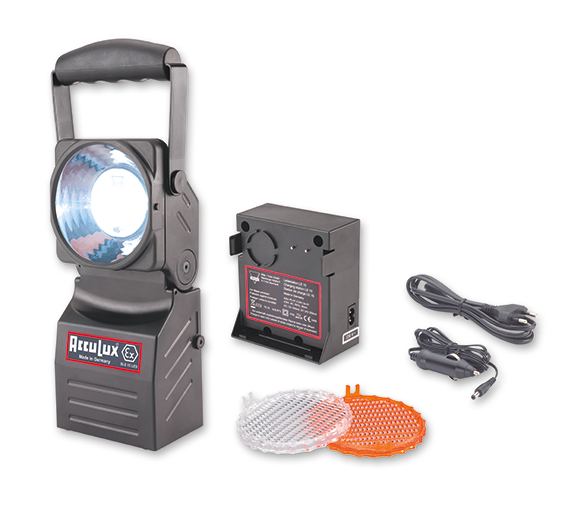 Head lamp STL 1 EX for the zone 0 (all gases). 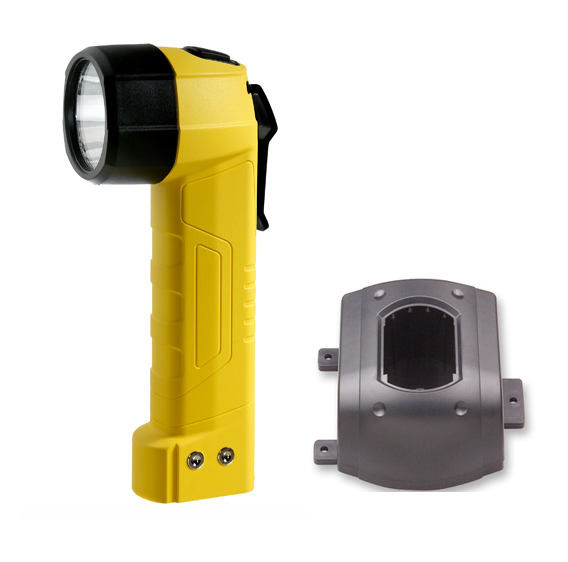 Market launch of our torch PetaLux and the working lamps with emergency light function SL 5 Set, SL 5 LED Set and SL 6 LED Set with lens focus for highest brightness and the heat mat mat4pet. 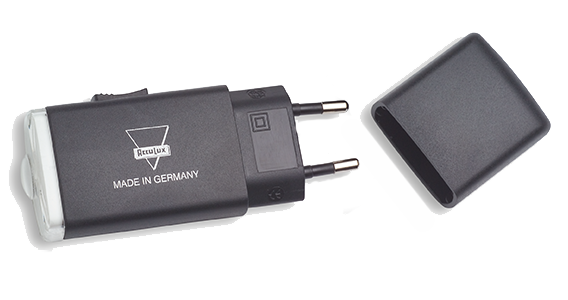 New development of the AutoLux LED that can be recharged on a car cigarette lighter. Market launch of the low-consumption, extremely bright LED design lamp MegaLux 3 watt LED..
Development of the Joker LED, the Colibri LED, the new battery pack 2D, which replaces two monocells and can be charged directly in an outlet with an adapter. Further development of the LED technology with the Multi LED, a rechargeable lamp with four LEDs and four lenses for light bundling. 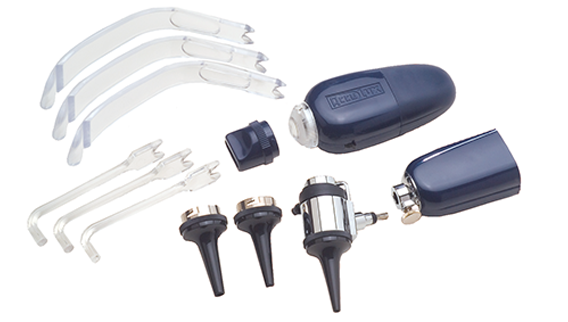 Development of the first rechargeable AccuLux LED otoscope set. 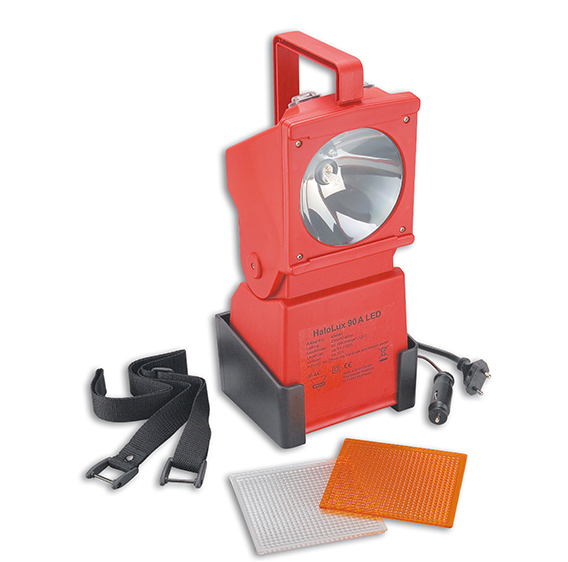 Development and market launch of a new, microprocessor-controlled working lamp with emergency light function. 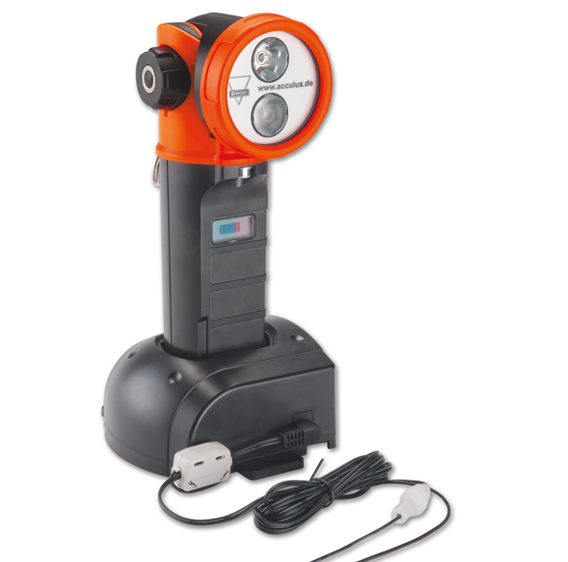 Successful design of the LED 2000, the first rechargeable LED lamp in the world. 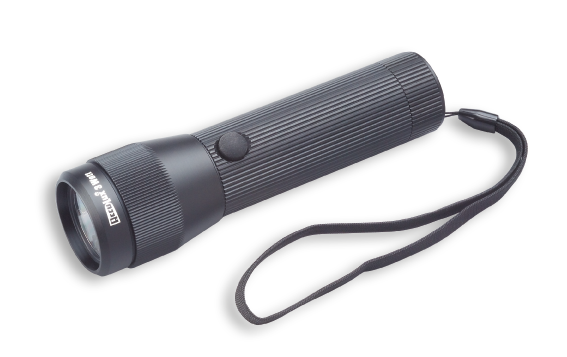 Creation of the rechargeable PowerLux halogen lamp and the “Starlet”, which was the smallest rechargeable lamp in the world at that time and its implementation in trade. 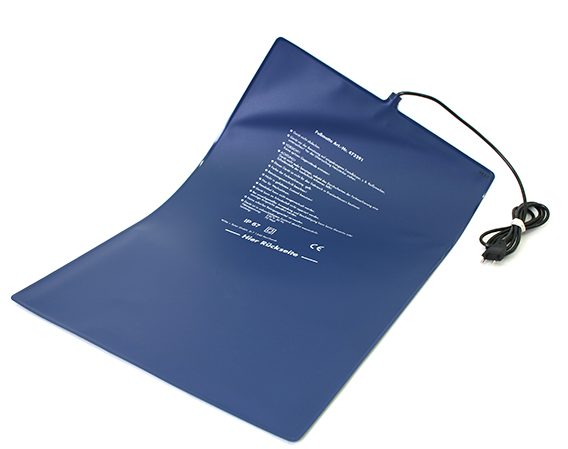 Development and market launch of the heat mat “Unitherm”. Creation of a rechargeable lamp with solar cells. Successful creation of the first rechargeable lamp in the world “Original 70”, for which AccuLux received a gold medal at the World Exhibition in Brussels.